Some prefer the ride to be stiff and to get to the end as quickly as possible, but not this lady. She likes to ride as long as you can, to help you ride even longer then before, to experience the pleasure of the ride and for you to be ready to go again as soon as she calls upon you. 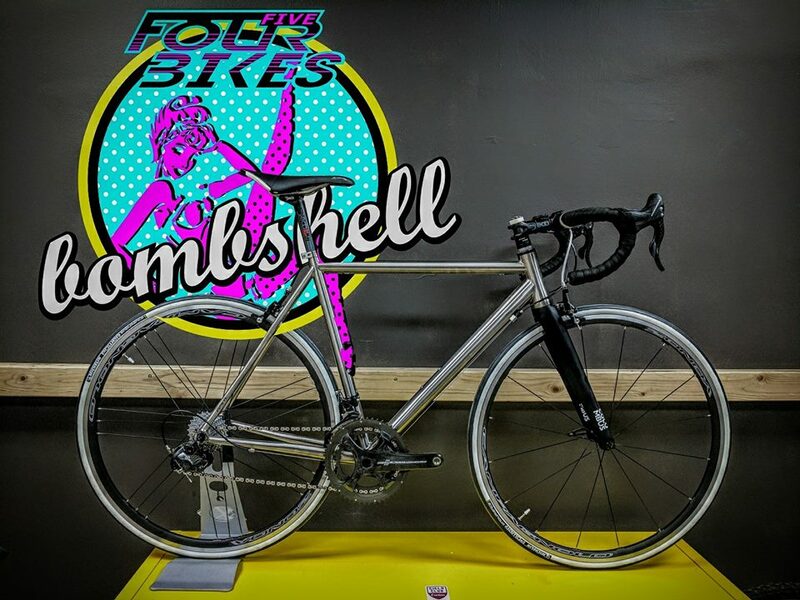 A custom road frame built for enjoyment and to help you look even sexier out on the road in your lycra. ​Her Sexiness makes you look even sexier on a bike!